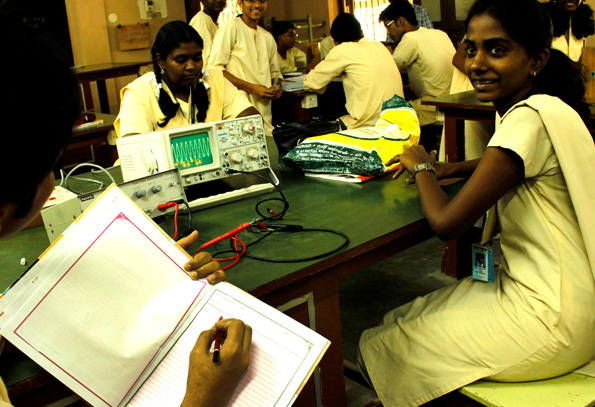 There are two physics and two chemistry labs to cater to junior and senior students. 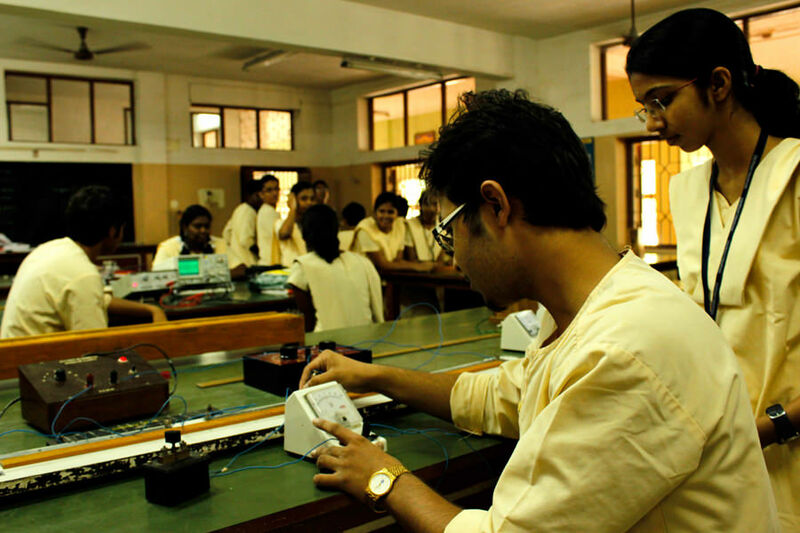 There is one Bio-tech lab and one Biology lab. 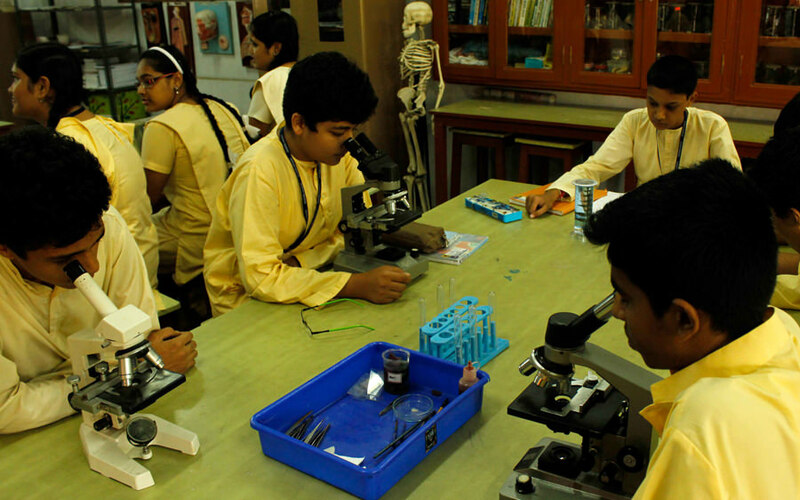 The labs are spacious enough to accommodate 50 students at a time. There are 12 Computer Science Labs. 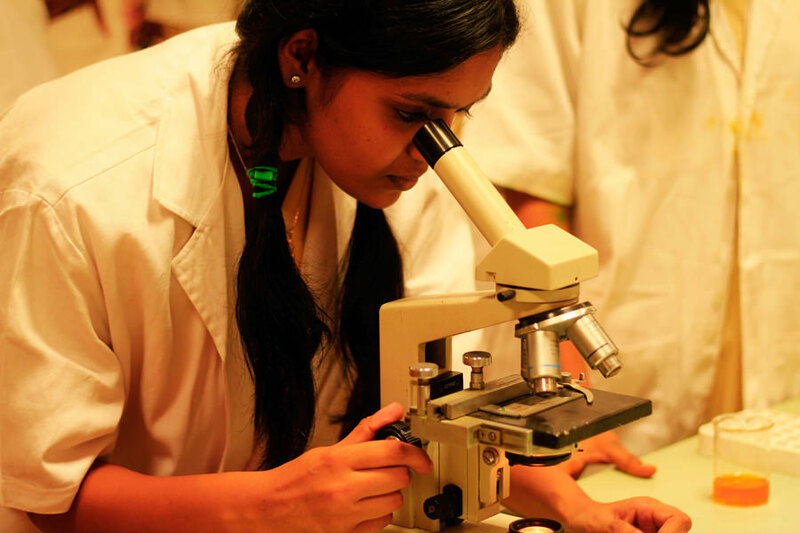 The labs are well equipped and have lab assistants to aid the students. 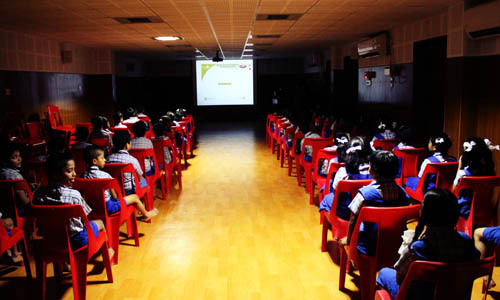 There are three Audio Visual Theatres to educate students through the most powerful audio visual medium. There are Two Math labs named ‘SOLUTIONS’. They are fully equipped with colourful aids and employ most modern methods to make math learning enjoyable! 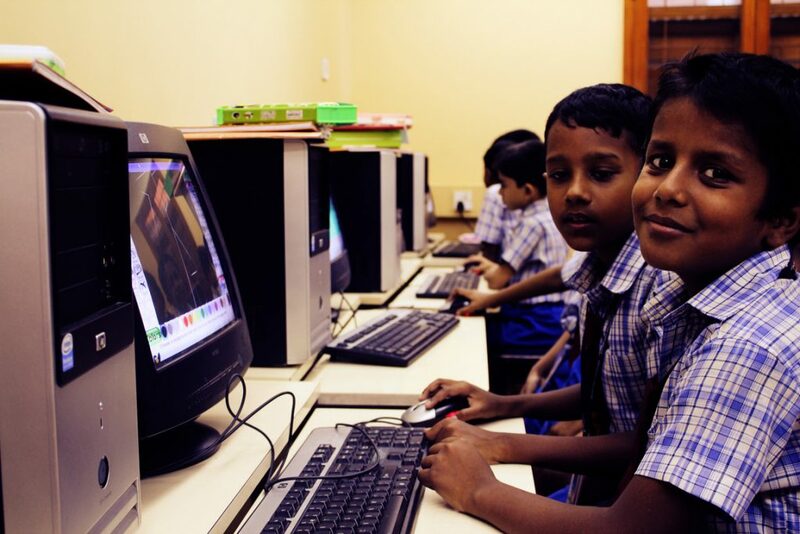 There are two language labs for primary and secondary classes. 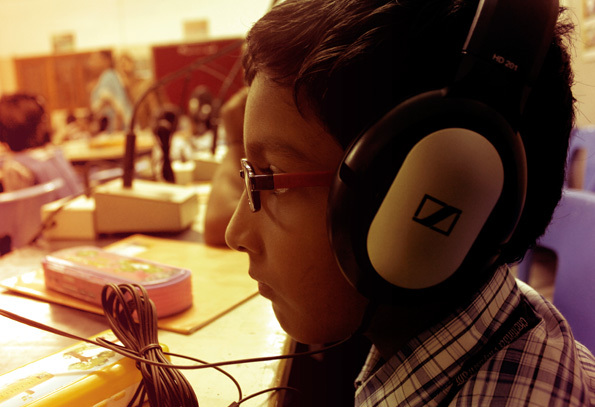 The language labs are equipped with state of the art audio equipments to enhance the listening and speaking skills of the children. 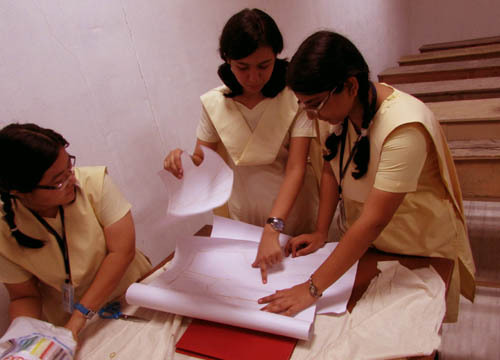 The departments are well equipped which provide students with all facilities to bring to life their designs and their drawings Paintings. Web links and diagram marker. There are 4 rooms which provide children an opportunity to learn using visual inputs for reinforcement of concepts learnt in class room. Each of these rooms is Air-conditioned with the seating capacity of 100 at a time.